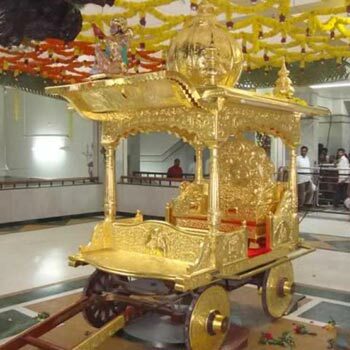 On the arrival at the Chennai airport You will be greeted by our representative and will proceed to Thirupathy, Balaji temple, Padmavathy temple.Overnight stay at hotel. After taking breakfast. 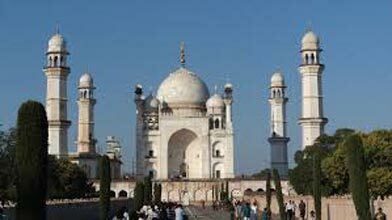 You can taken drive to Chennai sightseeing. 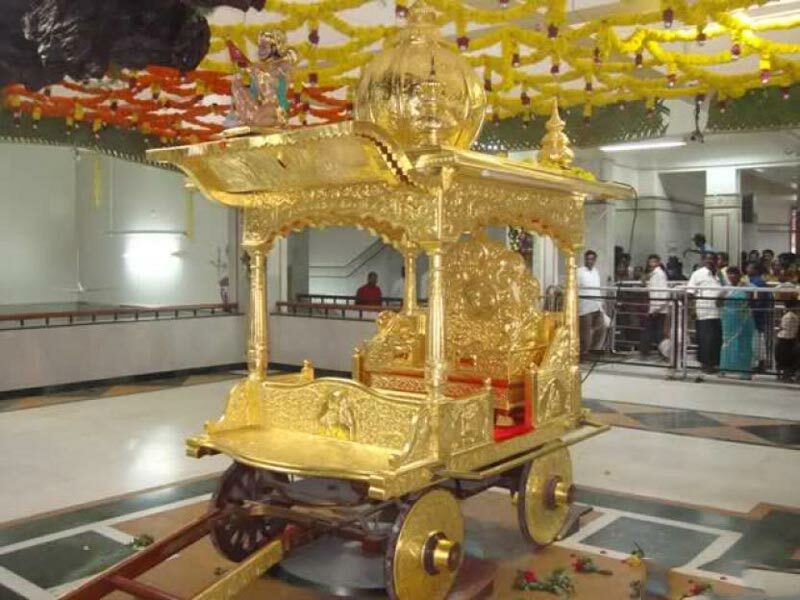 Visit Beaches & Temples in Chennai . Over night stay in Hote. 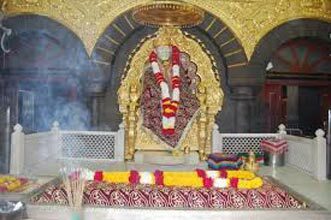 After Breakfast you can taken to you will be Shirdi. 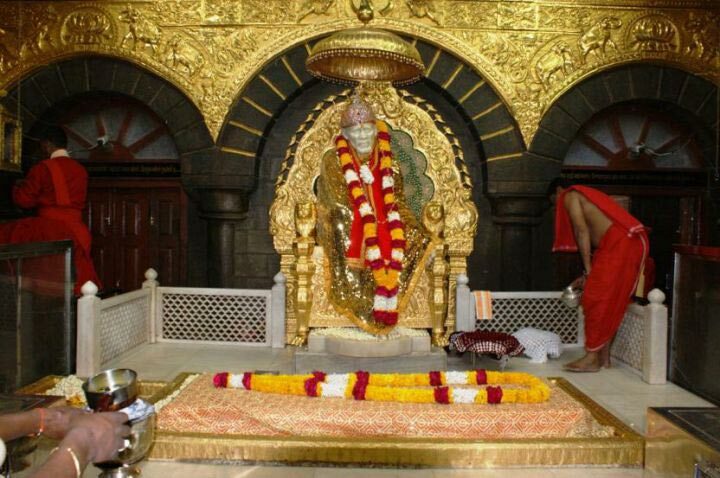 Then Visit, Shirdi temples, Overnight stay in Hotel. After breakfast,take a drive to Srithi. 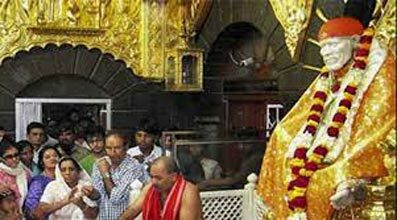 The Sai Baba Mandir is the motivating factor behind thousands of devotees visiting Shirdi. 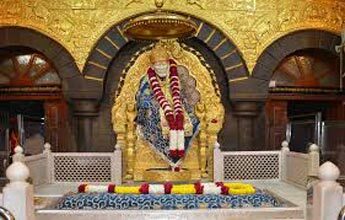 The temple, located in the center of the town, has the honor of housing the Samadhi (burial site) of the revered saint Sai Baba. There are no entry charges at the temple. However, you might not be able spend more than a couple of minutes at the samadhi as other devotees need to be accommodated as well. Overnight stay at the Hotel. After breakfast,take a drive to Shani Shinganapur is a small village in the Ahmednagar district of Maharashtra and houses the much revered Shani Mandir. The presiding deity of the temple is Lord Shani or Shri Shaneshwara. Overnight stay at the Hotel.